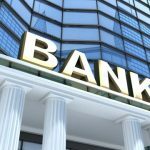 Financial system is no longer a prerogative of banking institutions due to innovation and application of technology in delivering products and services. New players such as telecom and Mobile Network Operators (MNOs) have evolved as a strong force in delivering the financial services through technology-based products and delivery channels. 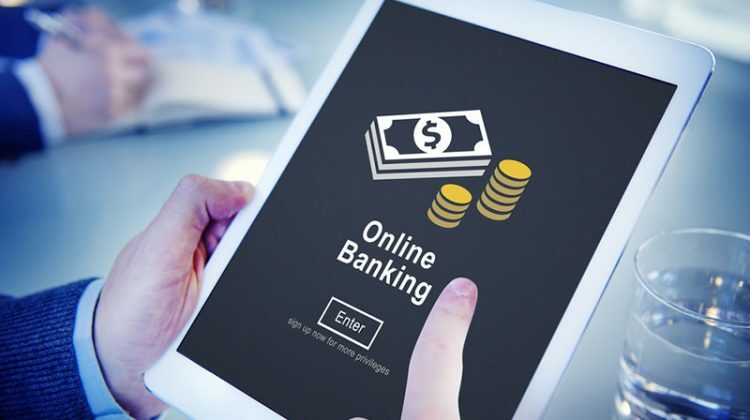 ATMs, credit cards, debit cards, agent banking, mobile banking, branchless banking, among others, are becoming popular these days to enhance people’s access to financial services. The 20 percent reduction in the unbanked population from 2011 to 2014 across the world is mainly attributed to innovation in technology—especially mobile banking, which is helping to rapidly expand the financial services in all parts of the world. Globally, about two billion people are still out of reach of financial system. This, in itself, is a potential untapped market and a great challenge for bringing them to formal financial system. Mostly the societies in the developing economies are inclined towards handling cash. They receive cash for wages, government transfers, remittances, and agricultural sales. Looking at the saving behavior of population, semi-formal institutions are given more privilege than the banks and other formal institutions because of proximity, documentary requirements, returns, and ease in dealings. Even if the adults do have bank accounts, the societies in general pay education and utility bills in cash. Remittances are given to the receivers in cash rather than transferring into their accounts. All these suggest that technology can play a bigger role in serving the unbanked population and changing the shape of the traditional banking, thereby offering a great market for technology providers to participate in banking channels and enhancing the financial inclusion across the globe. Digital payments can facilitate wage transfer and remittance payments and have the potential to increase income by allowing households to smooth consumption and accumulate savings. Mountains, hills, desert and oceans will pose no boundaries as it will close the distance for payments. Digitization leads to more secured transactions and payments and lower associated crimes compared to cash handling and operations. This process is much more transparent and limits the possibility of misappropriation and manipulation between senders and receivers. 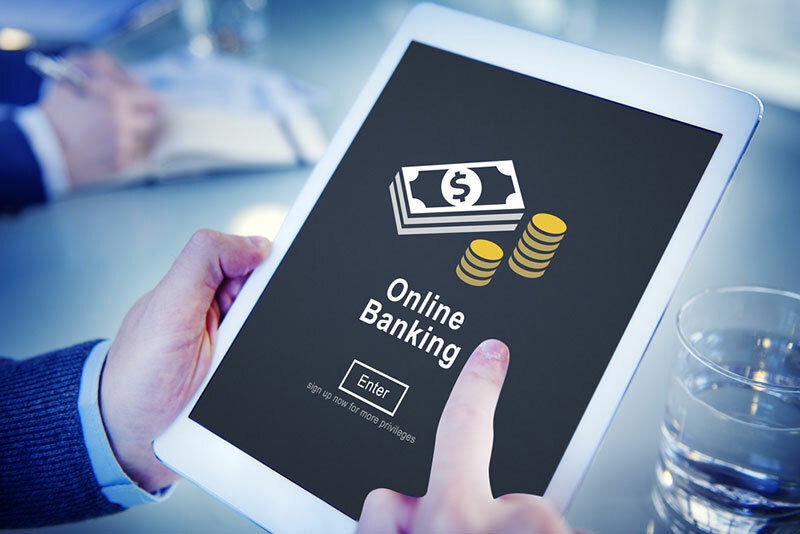 Transaction through digital systems encourages both parties to learn the formal banking system thereby supporting saving and entrepreneurship development. People become friendly with technology and familiar with financial literacy. It enables to create history of transaction and pave ways for availing credit facilities. Individuals normally feel secured dealing with the formal process and can restore security and control over the funds. This helps them to manage their risks appropriately. There is incentive for telecom providers and MNOs too. It generates more revenue and larger customer base for their business. Likewise, for regulators and policy makers, it will help maintain greater transparency, expand access to financial services, and promote competition, increased efficiency, innovation in the financial market and social inclusion. The incentive for banks is decreased cost of services, competitive edge and innovation of products to meet the demands of the societies. The cross-cutting advantage is the greater convergence between telecom providers and the formal financial institutions and increased overlap in the telecommunication and financial service markets in offering financial services via mobile phones. In case of Nepal, digitization of payment is still in its nascent stage. Although telecom penetration in Nepal has reached about 90 percent with a subscriber base of 23.95 million, the telecom providers and financial institutions have not been able to utilize advantage of this network. According to a recent study, 79 percent of adult population uses cellphone, 14 percent use internet facilities and nine percent emails. But only 0.2 percent of adults use cellphone/SMS banking, 0.3 percent internet banking, 0.5 percent credit cards, and seven percent use ATM cards. Study shows that 37 percent of adults are not aware about ATMs. Nepal has gained a good experience in remittance market with about 4000 outlets across the country working as remittance agencies. Of the adults who receive remittance, 63 percent received it from money transfer agents, 23 percent used banking channels and 22 percent received it from families and friends. However, most of the remittance flows are in the form of cash disbursements and is used for consumption purpose. The existing network for remittance is limited to urban and semi-urban centers and the beneficiaries have to travel a long distance for getting their money. The government has announced in the fiscal budget for 2016/2017 that it will channelize the social security payment and other benefits through the banking channel. The central bank has recently issued licensing policy to allow non-bank payment operators to involve in services of digital banking in Nepal. 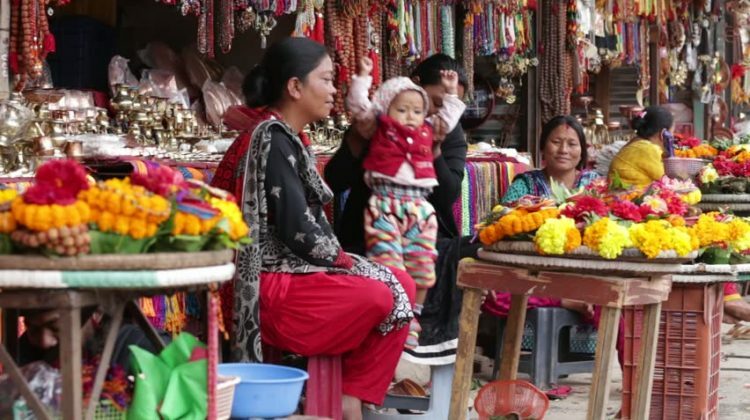 However, banks in Nepal are slow in investing in mobile money platform and development of agent network while Money Transfer Operators (MTOs), in some cases, are trying to digitize the payment through issuance of cards. Deposits and withdrawal information is available over phones. 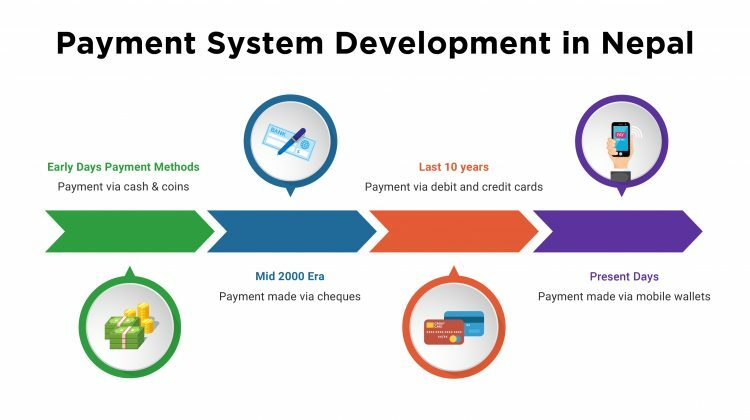 However, Nepal is yet to experience a true digital payment system while experimentation is underway for the use of agent network and other payment infrastructure. Despite the fact that government and the central bank are committed to enhancing financial inclusion through digitization of banking services, the pace for digitization is rather slow due to low investment in agent training and development, unstructured delivery mechanisms and marketing, server failure at times, and lack of innovation in business model, products and services. Motivation for digitization is low for service providers and agents due to limited revenue it generates and the question of sustainability. So what should be done? To convert digitization of banking services into a self-sustaining and profitable business for different service providers, the government needs to strictly channelize government to people (G2P) payments including pensions and other social security allowances through banking and digital channels. Kenya offers a good example. About 43.5 percent of Kenyan GDP was transferred via M-PESA in 2012. This will provide encouragement and a sustainable business for the service providers. The policy makers, in consultation with the various payment service providers, should agree on revenue and commission structures that will incentivize all related stakeholders. Training, marketing and creating awareness are instrumental in popularizing the business models, products and services. Financial literacy is a key. In geographically dispersed societies like ours where infrastructure is a constraint, developing relations and partnership with micro finance and other local service providers would help to reach out to the rural people. 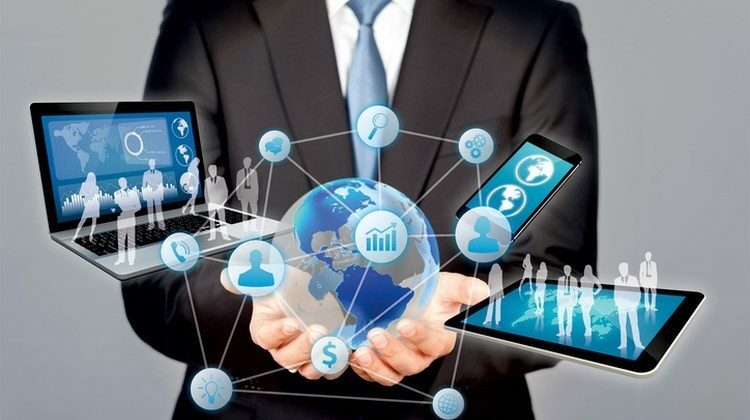 As we move along in this process of digitization of financial services, it will be necessary to coordinate with the line ministries, telecom authorities and the central bank to promote a stable and sustainable environment for digital financial service innovation and mitigate risks associated with digital payments. Finally, Nepal needs to learn lessons from countries that have achieved a great mileage in the areas of digital financial payment innovations in order to expedite the current process and transform banking services. 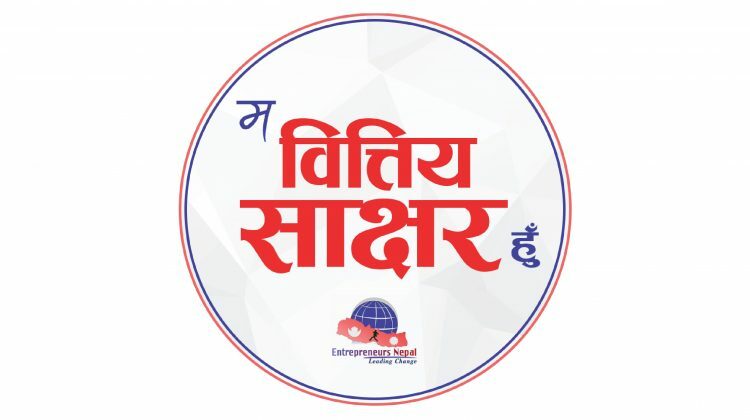 The author is an Executive Director at Nepal Rastra Bank and oversees its Micro-Finance Promotion & Supervision Department. This article was originally published in Republica daily newspaper on 9 August 2016. It has been republished here for reference purpose only.